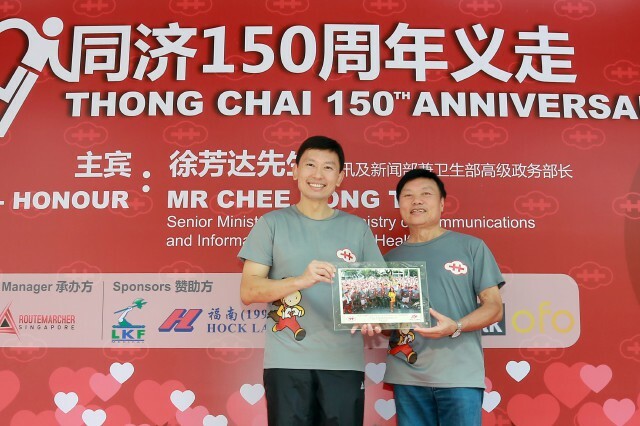 This year, STCMI is celebrating its 150th anniversary. 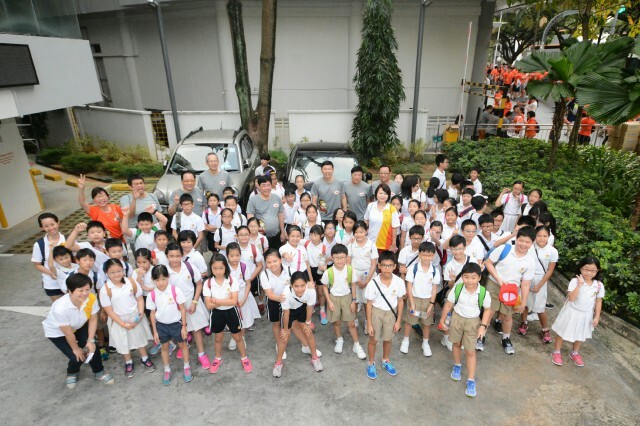 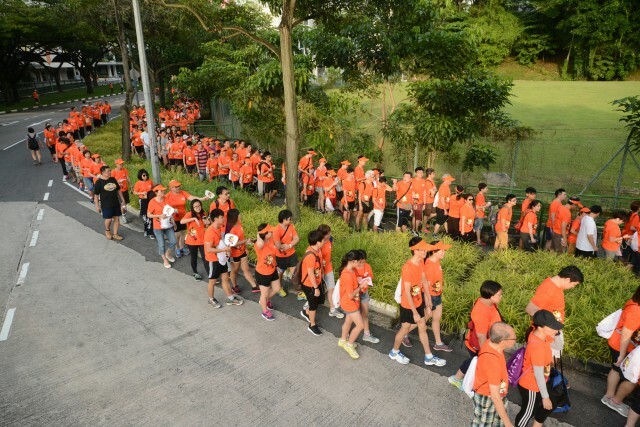 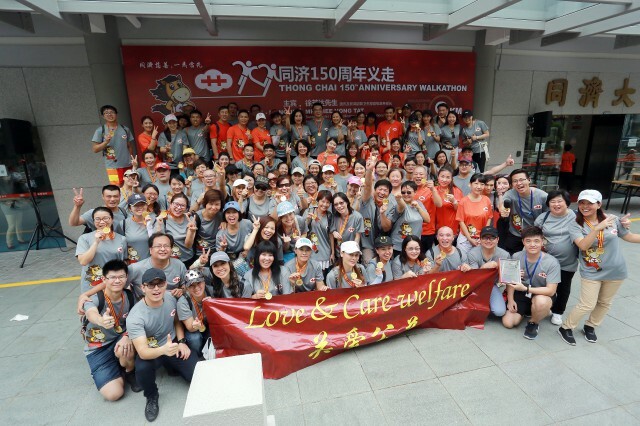 Thong Chai 150th Anniversary Walkathon, the inaugural event of a series of celebrations, was held on 28 May 2017, with 1500 participants joining in the 9-km walkathon, including close to 100 primary school students from Kong Hwa School. 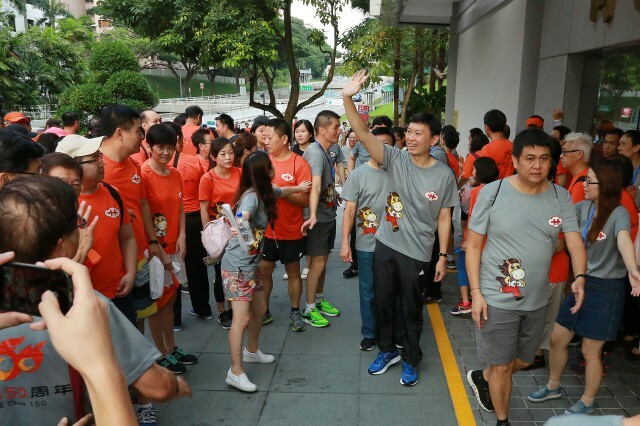 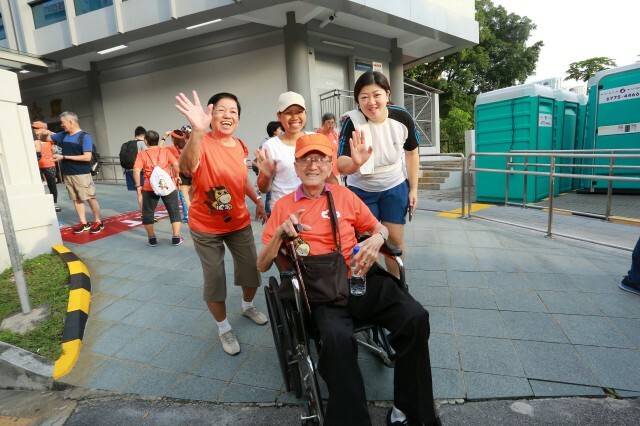 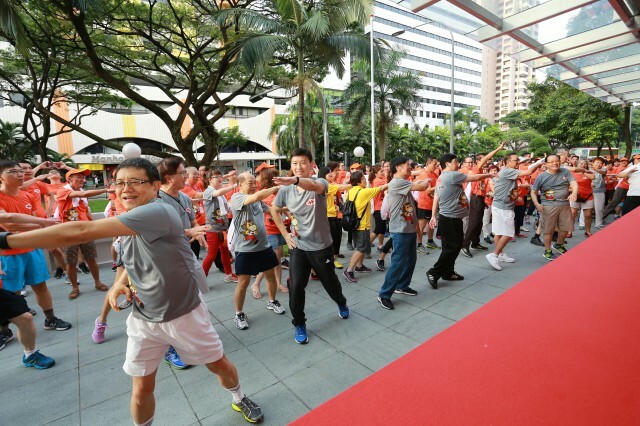 Senior Minister of State, Ministry of Communications and Information & Ministry of Health, Mr Chee Hong Tat, flagged off the walkathon as the Guest-of-Honour. 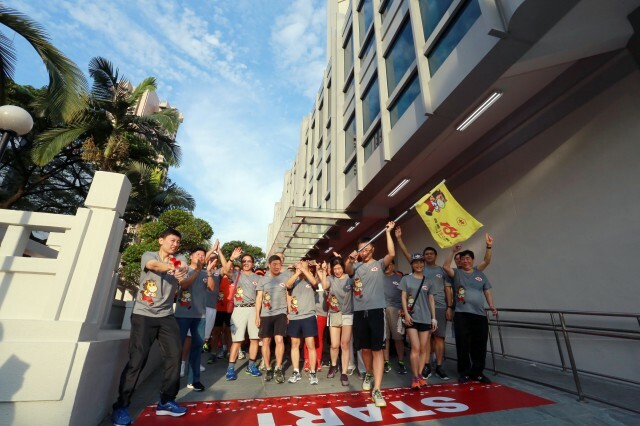 He also walked the entire route with Thong Chai’s board of directors and participants. 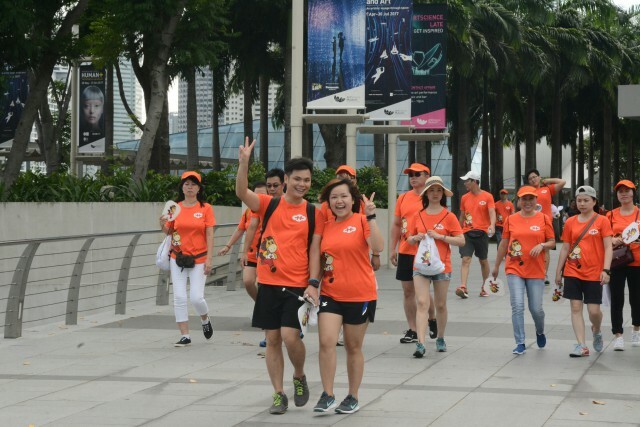 The sights of Singapore River, Parliament House, Marina Bay Sands, Merlion Park and other landmarks along the way were a reminder to all, of how the tenacity and hard work of our forebears made Singapore’s success possible. 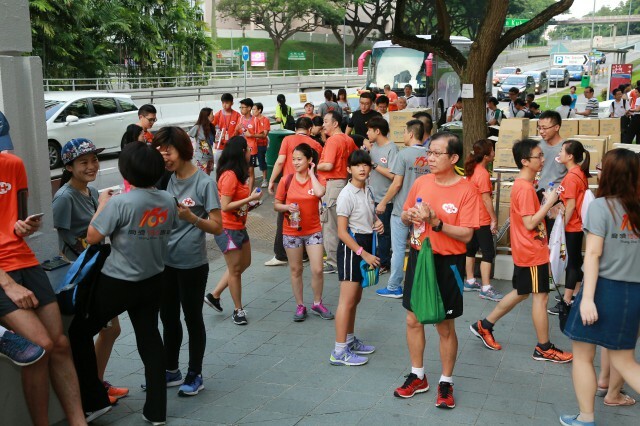 Most participants completed the walkathon in under 3 hours and received a completion medal back at Thong Chai Building. 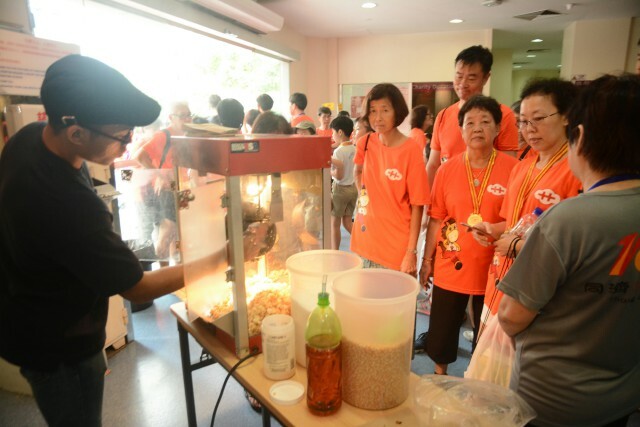 Boxed bento lunches, buns, cakes were provided for all. 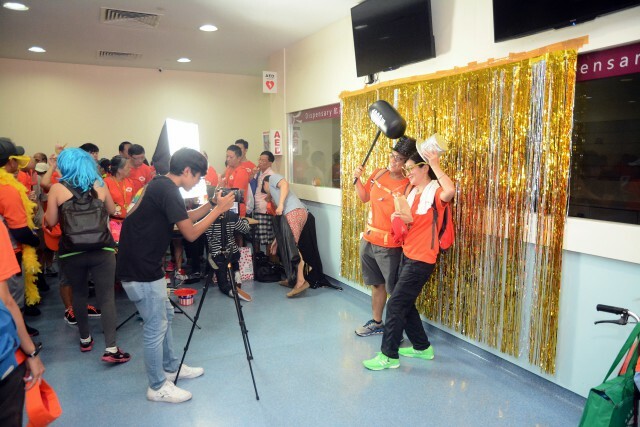 There were even ice cream, popcorn and photo booths set up in the lobby at the first floor for the revellers. 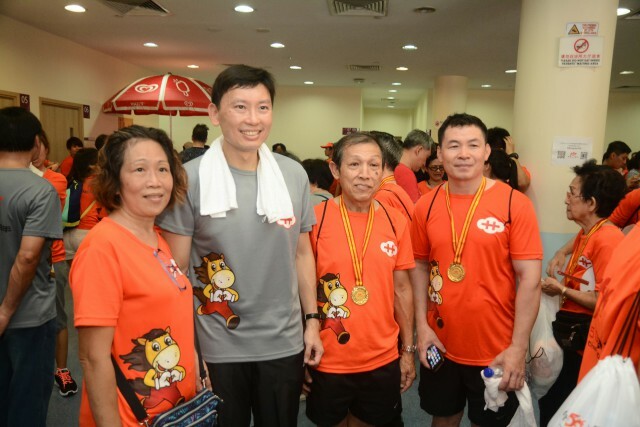 The GOH was presented with a token of appreciation by the board chairman, a photograph of the GOH, board of directors and participants thoroughly enjoying a morning of fun and fitness.